Music Lessons, Bands and Workshops. 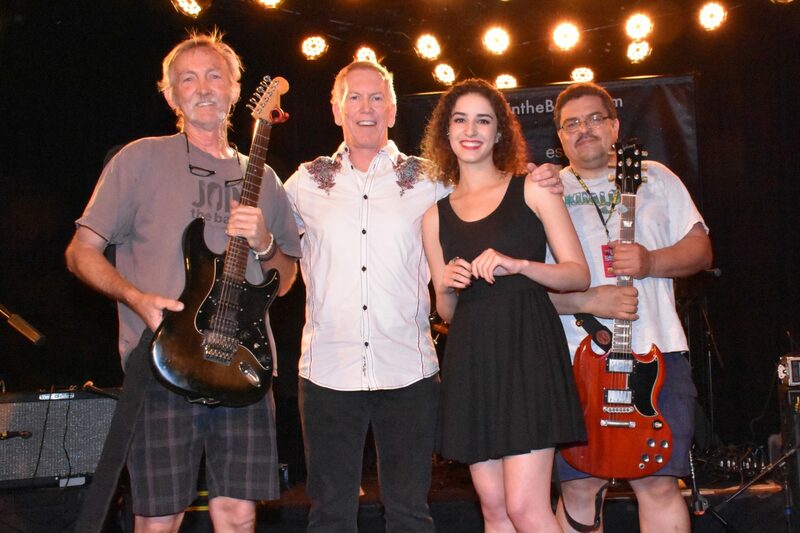 Join the Band’s ® staff of experienced professional music teachers offer private, in-studio music lessons for guitar, bass, drums, voice, piano, ukulele and more We seek out the most qualified teachers so we can offer you the best possible lesson experience. Join the Band® is about more than rocking out. We offer our Band Members the opportunity to learn about and play a wide range of styles for their musical growth. 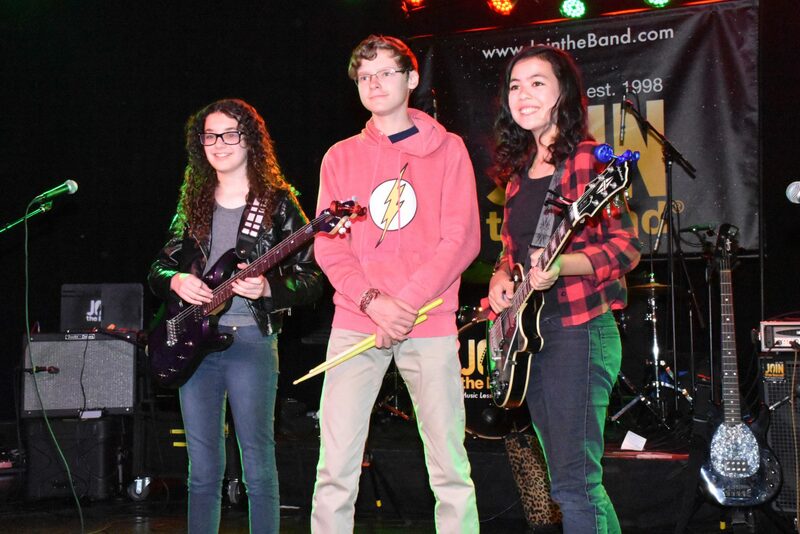 In addition to sometimes mixing it up with jazz or classic blues number in our rock program, Join the Band® offers a variety of programs to push your musical abilities. We offer bands for kids and teens as well as adults. Band play a variety of styles of rock from the Classics to Modern Day. Learn from master Blues guitarist John Marx. Hands on class with these popular formats. Pro tools, Logic and Garage Band. Pick your own songs and rehearse for a concert performance with a professional level band. Work with a group of Join the Band® singers to prepare for your concert! We often hold these classes with young singers to prepare them for the band classes. Swing, Bebop, Fusion. From the basic forms of Jazz to the challenge of a burning Bebop tune, you can really hone in your chops in the Join the Band Jazz Bands. Great class for kids to prepare for their school jazz band programs. 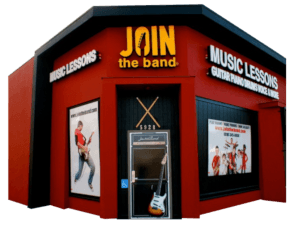 Dedicate a Join the Band® class to your favorite band. Beatles, Led Zeppelin, Cream, Robin Trower, Heart, Allman Brothers, Weezer and more have been featured Band. Bring in your own tunes and prepare them for a live show band. Great musicians read music. Your rehearsals and sessions will run faster with a well-written chart.s. Get beyond licks. Learn how to create melodies in your solos. Get to know the names and how to use different chord forms. Go home with your own CD. Call for details. 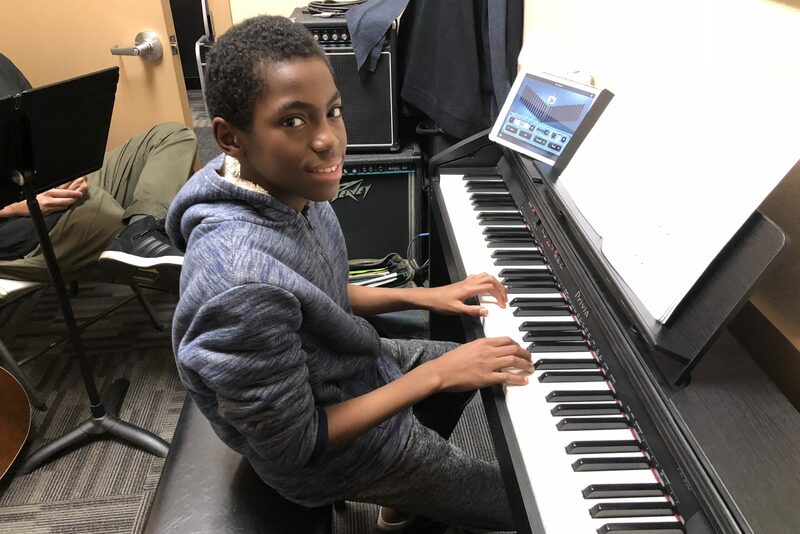 Sessions for other, specific musical styles are scheduled based on student demand.